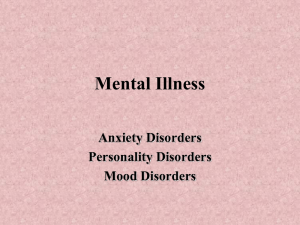 Schizoaffective disorder (abbreviated as SZA or SAD) is a mental disorder characterized by abnormal thought processes and deregulated emotions. 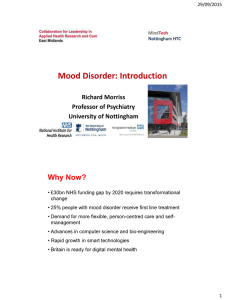 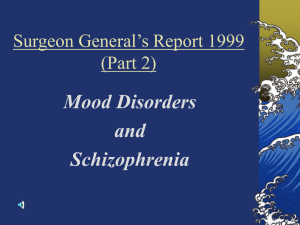 The diagnosis is made when the patient has features of both schizophrenia and a mood disorder—either bipolar disorder or depression—but does not strictly meet diagnostic criteria for either alone. 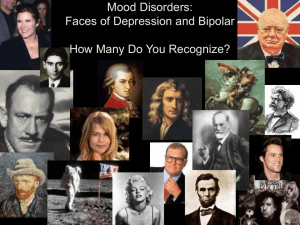 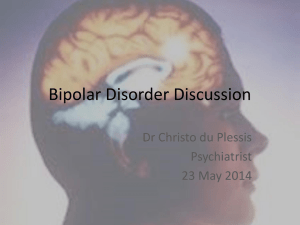 The bipolar type is distinguished by symptoms of mania, hypomania, or mixed episode; the depressive type by symptoms of depression only. 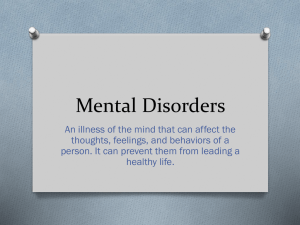 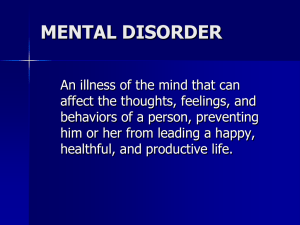 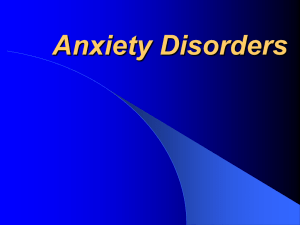 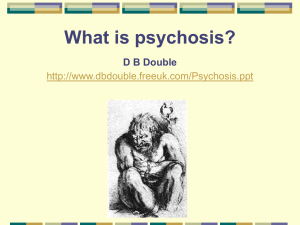 Common symptoms of the disorder include hallucinations, paranoid delusions, and disorganized speech and thinking. 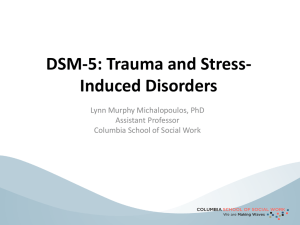 The onset of symptoms usually begins in young adulthood, currently with an uncertain lifetime prevalence because the disorder was redefined, but DSM-IV prevalence estimates were less than 1 percent of the population, in the range of 0.5 to 0.8 percent. 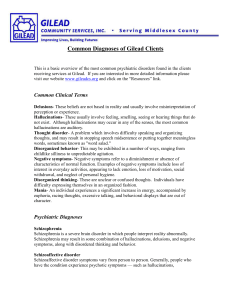 Diagnosis is based on observed behavior and the patient's reported experiences.Genetics, neurobiology, early and current environment, behavioral, social, and experiential components appear to be important contributory factors; some recreational and prescription drugs may cause or worsen symptoms. 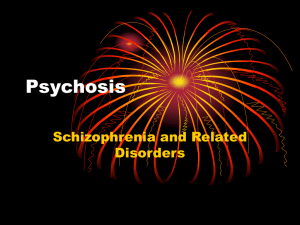 No single isolated organic cause has been found, but extensive evidence exists for abnormalities in the metabolism of tetrahydrobiopterin (BH4), dopamine, and glutamic acid in people with schizophrenia, psychotic mood disorders, and schizoaffective disorder. 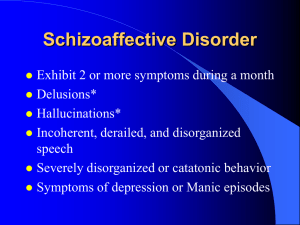 People with schizoaffective disorder are likely to have co-occurring conditions, including anxiety disorders and substance use disorder. 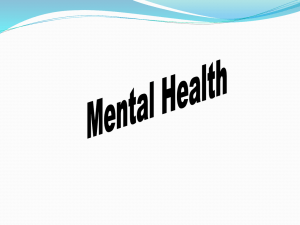 Social problems such as long-term unemployment, poverty and homelessness are common. 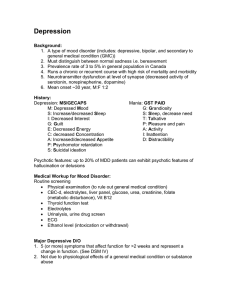 The average life expectancy of people with the disorder is shorter than those without it, due to increased physical health problems from an absence of health promoting behaviors including a sedentary lifestyle, and a higher suicide rate.The mainstay of current treatment is antipsychotic medication combined with mood stabilizer medication or antidepressant medication, or both. 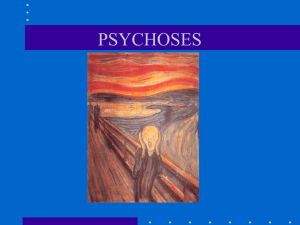 There is growing concern by some researchers that antidepressants may increase psychosis, mania, and long-term mood episode cycling in the disorder. 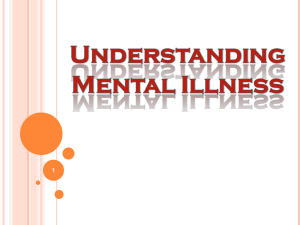 When there is risk to self or others, usually early in treatment, brief hospitalization may be necessary. 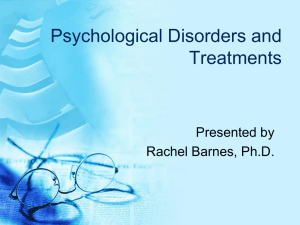 Psychiatric rehabilitation, psychotherapy, and vocational rehabilitation are very important for recovery of higher psychosocial function. 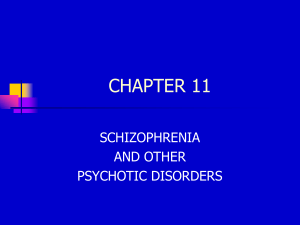 As a group, people with schizoaffective disorder diagnosed using DSM-IV and ICD-10 criteria have a better outcome than people with schizophrenia, but have variable individual psychosocial functional outcomes compared to people with mood disorders, from worse to the same. 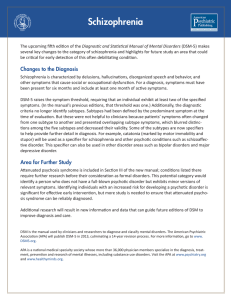 Outcomes for people with DSM-5 diagnosed schizoaffective disorder depend on data from prospective cohort studies, which haven't been completed yet.In DSM-5 and ICD-9 (which is being revised to ICD-10, to be published in 2015), schizoaffective disorder is in the same diagnostic class as schizophrenia, but not in the same class as mood disorders. 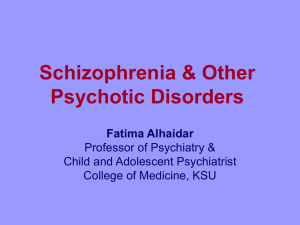 The diagnosis was introduced in 1933, and its definition was slightly changed in the DSM-5, published in May 2013, because the DSM-IV schizoaffective disorder definition leads to excessive misdiagnosis. 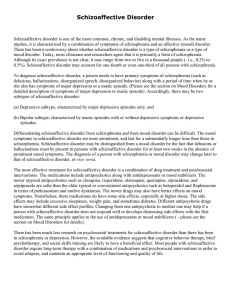 The changes made to the schizoaffective disorder definition were intended to make the DSM-5 diagnosis more consistent (or reliable), and to substantially reduce the use of the diagnosis. 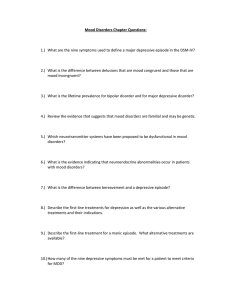 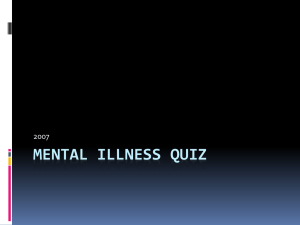 Additionally, the DSM-5 schizoaffective disorder diagnosis can no longer be used for first episode psychosis.